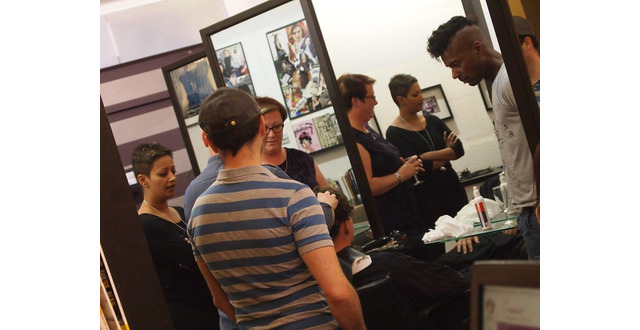 We are a bespoke London hair salon where our philosophy is simple – difference is good. 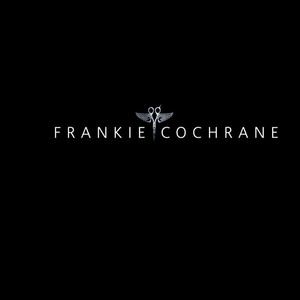 Located just 8 minutes walk from both Holborn and Russell Square tube stations, Frankie Cochrane salon offers classic British hairdressing techniques as well as cutting edge fashion styling. 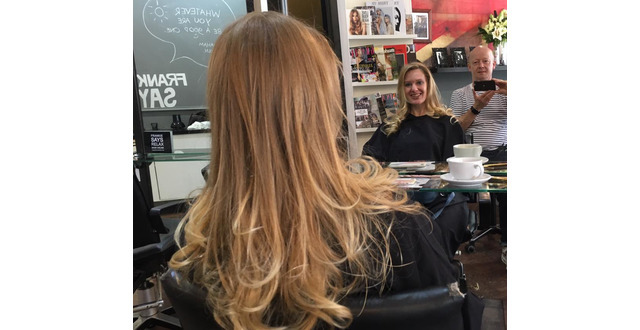 We are a bespoke london hair salon where our philosophy is simple – difference is good. From classic British hairdressing techniques to cutting edge in tune fashion styling. Be different. We are not an ordinary Hair Salon. We leave that kind of thinking for others. 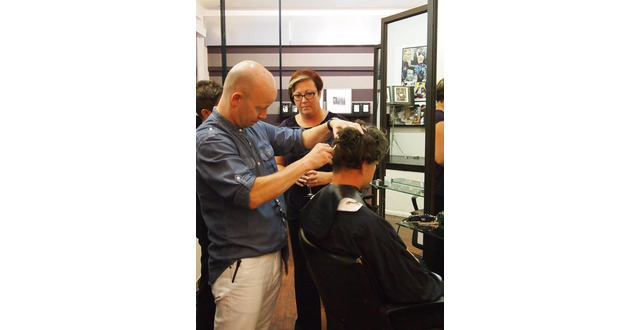 Our hair stylists strive for passion, for flair and your complete satisfaction. Too much? Not for us. Our promise to you is to give what you ask and a bit more.